Lately, on a shoot in Nashville, I was treated to a boat ride on the Cumberland River. We saw an incredible panoply of birds, including this Osprey, a Bald Eagle, and many different species of Herons. Like the American Indians, I believe Spirit motivates all wild animals; more accurately, I believe they’re essentially Spirit made flesh. As such, their appearance has meaning beyond their physical presence. I’m not perceptive enough to discern what exactly their presence connotes, but, like a child standing in front of a mountain, I can tell you that it’s big and important. 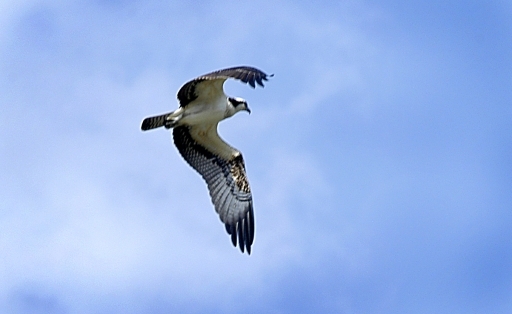 Suffice to say, I felt honored that this Osprey allowed me to photograph her.